I believe in upfront pricing. So when you work with me I’ll provide you with a fixed price. This means that the quote you’re given is what you will pay. There won’t be any nasty surprises at the end of your project. As far as rates go, I’m not one of those content mills who pump out blog posts for $50. I don’t do mediocre work. I care about my clients and want them to succeed. Like everything else in life, you get what you pay for. If you want your business to succeed you need to invest in it. To get an idea of industry pricing standards, check out the Media Entertainment and Arts Alliance (MEAA) guide – Recommended Freelance Charge-out Rates. 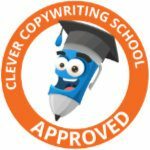 If you want to know what copywriters charge per hour, The Clever Copywriting School has a list of recommended rates, created in consultation with copywriters around Australia. How many pages of copy do you need? Do you have a set number of words in mind or are you happy to follow my recommendation? 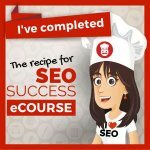 Do you want your copy search engine optimised? If so, do you have your keywords? 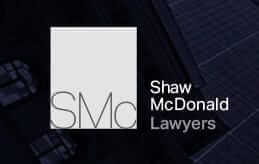 Once I have all of the information I need, I will provide you with a fixed quote. The only time this quote will change is if the scope of your project is altered. To give you a rough idea of what I charge, I’ve included the rates for my most popular web packages below. If this not what you require, I’ll create a package especially for you. If you decide to use my copywriting services, I’ll request a 50% upfront deposit. When the job is complete I’ll invoice you the final amount. My payment terms are 7 days.